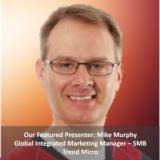 Grow Security Sales Revenue With Existing Clients: Microcast! Register for our New, Must-Watch State of the Industry Webcast Now to Grow Your Security Sales Revenue! Learn about growing your MSP revenue by leveraging the NEW version of Worry-Free Services, powered by XGen™ Security. 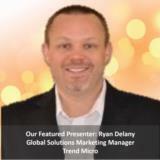 A blend of threat protection techniques, eliminating security gaps and providing maximum protection for today’s and tomorrow’s threat across endpoints and users. Security should not slow your customers down. XGen™ security optimizes performance by using the right technique at the right time. Plus, you’ll spend less time on administration with centralized visibility and control. 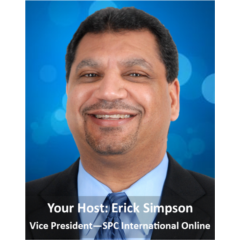 You owe it to yourself and your customers to participate in this educational Webcast – delivered the way only SPC and Trend Micro can! REGISTER EVEN IF YOU CAN’T ATTEND LIVE AND WE’LL SEND YOU A LINK TO WATCH THE RECORDED WEBCAST!